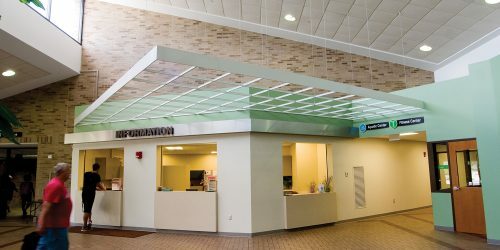 When people think of recreation in Kettering, they think first of the Kettering Recreation Complex. 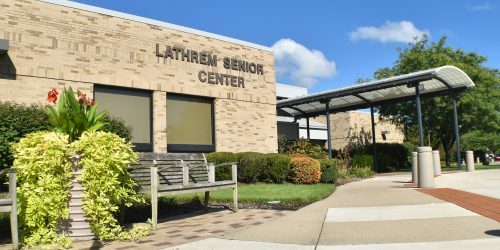 Located at 2900 Glengarry Dr., this spectacular 152,000-square-foot facility brings under one roof the Charles I. Lathrem Senior Center, the Kettering Ice Arena, a lap pool and spa, a multipurpose gymnasium, a walk/run track, a nursery, aerobics and fitness rooms, meeting rooms and more. 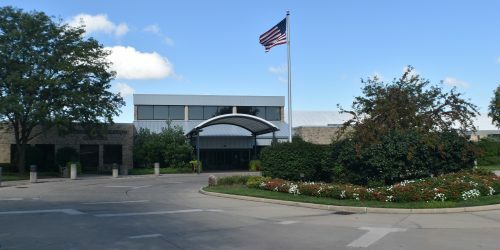 The Kettering Recreation Complex is also home to swimming, skating, fitness & wellness facilities as well as the Charles I. Lathrem Senior Center. View information about those facilities using the icons below.